These apps will improve your Mac's productivity, sound quality, and more. Need help staying organized to hit deadlines and keep projects on track? Aeon Timeline 2 can does just that with projects of all types and sizes. 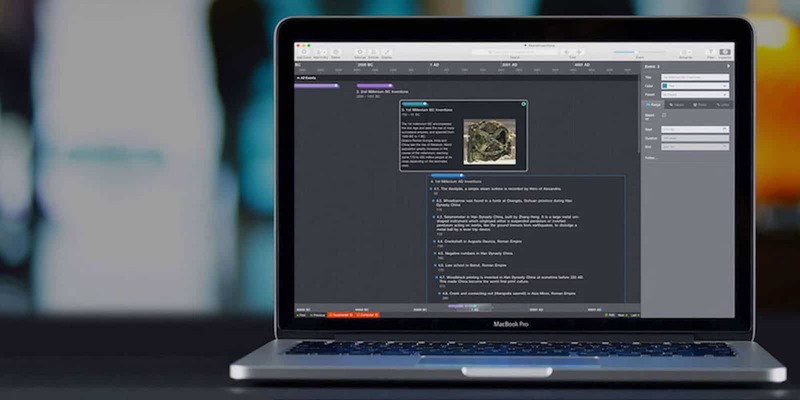 Designed for creative writers, project managers, legal practitioners, and more, it keeps track of events, entities and their relationships and dependencies through an intuitive interface. All sorts of tagging, filtering, and other sorting tools make it simple to navigate and work through your project, no matter how complex. 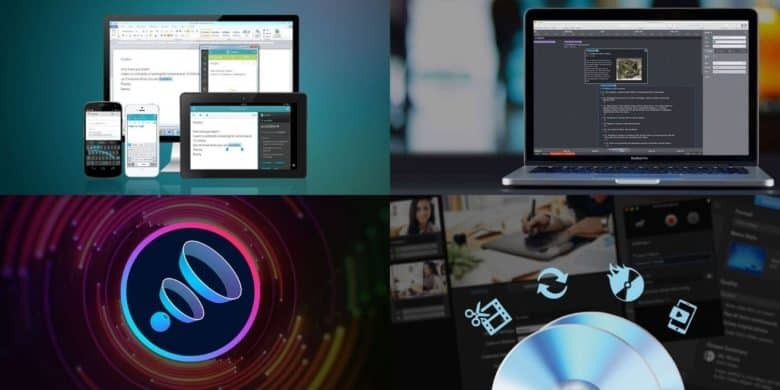 Buy now: Get Aeon Timeline 2 for Mac and Windows for $19.99. That’s 60 percent off the usual price. Boom 3D is a system-wide volume booster and equalizer for Mac made to enhance your Mac’s on-board audio. So without any special equipment you you can get broader and more nuanced control over your volume settings than ever before. Presets, 10-band equalizers, and lots other tools make this a great way to get more out of your Mac speakers. Buy now: Get Boom 3D for Mac for $7.99. That’s a 52 percent discount. Ginger Page checks your grammar, offers alternative phrasing, and more to help make your writing clear. Even in an age of spellcheck, we’re all swimming in typos and grammar mistakes. So Ginger Page has developed an app to help make communication clear and quick on any device. 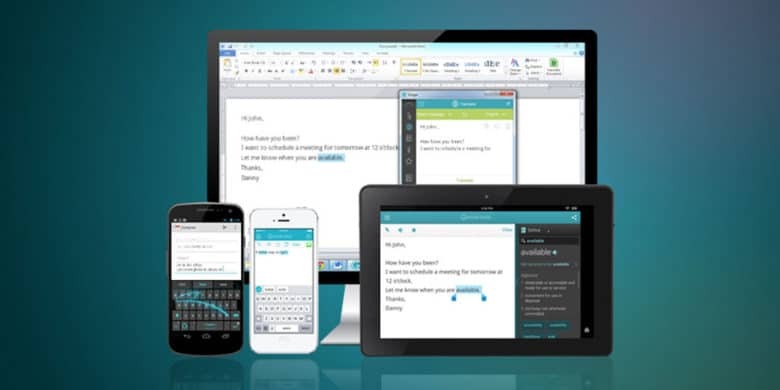 Its grammar checker makes sure all your copy is clean and clear, even offering alternative phrases to make sentences and paragraphs work better. Additionally, it translates among 50 languages, reads your text back to you, and offers plenty of personalization options. Buy now: Get a lifetime of Ginger Page Premium for $69.99. That’s a massive 90 percent off the usual price. The latest version of Roxio Toast is the go-to app for DVD burning and media conversion. 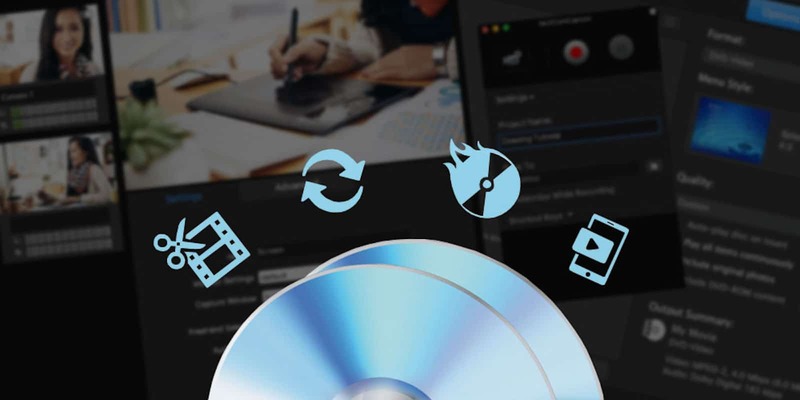 This latest version includes enhanced tools for secure DVD authoring and screen capturing, plus new capabilities for burning Blu-rays and more. 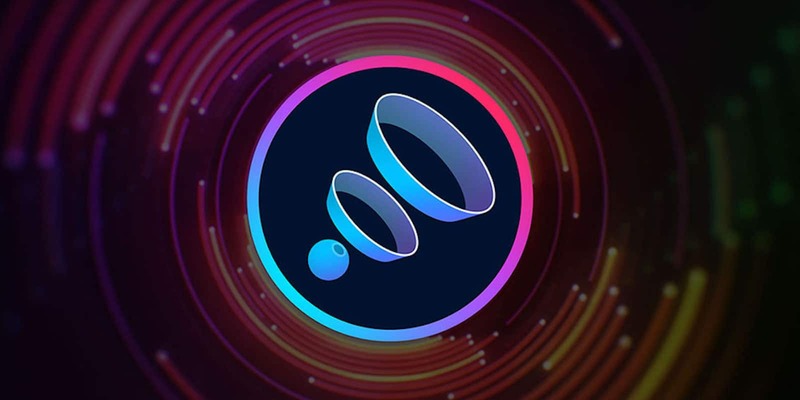 A brand new MultiCam Capture feature makes it easy to connect and record multiple devices and capture synced video or audio wit a single click. Additionally, it integrates easily with Corel Painter Essentials, AfterShot, and FotoMagico for enhanced photo management and editing. Buy now: Get Roxio Toast 16 Titanium for $49.99. That’s half off the usual price.